If you are building a house or doing repairs in an old dwelling, then you must be faced with the need to replace rusted steel pipelines with new ones. Best of all, plastic or polyethylene products of low pressure (HDPE) are suitable as an alternative to metal. 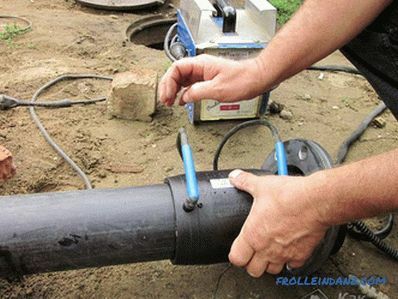 Installation of HDPE pipes with their own hands is very simple, even without special knowledge. As a rule, manufacturers apply assembly instructions to their products. Lack of PND pipes in that they can serve at temperatures up to 40 ° C, i.e. they are not suitable for hot water supply. Pressure - for gas pipelines and water systems. 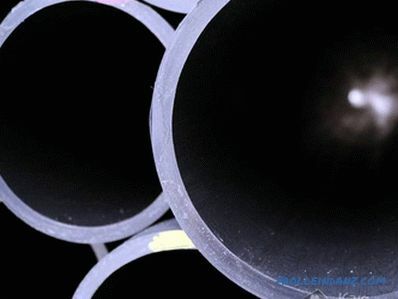 Wall thickness of HDPE pipes varies from 2 to 72 mm, and their diameter is from 20 to 1200 mm. The sizes are selected depending on the place of installation and destination. To supply water to the house most often used products with a cross section of 20 to 30 mm using compression brass or plastic fittings. At arrangement of the sewerage choose pipes PND with a diameter from 90 to 160 mm, fastening them with couplings with sealing rings. 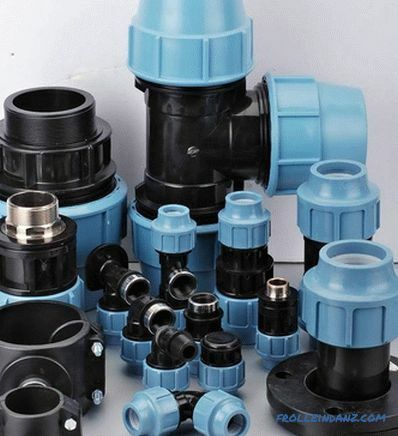 With the use of fittings and flanges - split type of installation. All-in-one connections are more suitable for high pressure pipelines. The seam obtained as a result of welding, goes even stronger than the body itself. The edges of the pipes are leveled, cut at a right angle and carefully cleaned. Then they are heated to melting point and quickly combined. Wait until the seam has cooled. 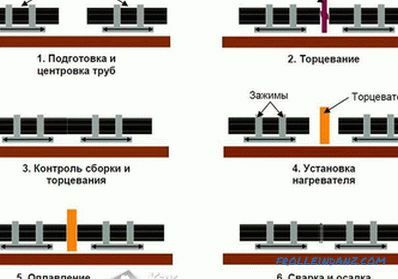 When working, it is necessary to monitor the warm-up time and pressure on the mating surfaces. The weld should be uniform along the entire length, then it will be as durable as possible. Do not try to weld two pipes from different manufacturers. 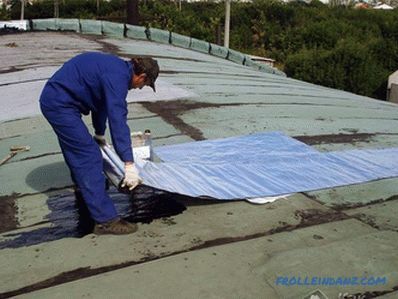 Characteristics of polyethylenes can vary considerably, and the resulting seam will break off from the pressure of water. 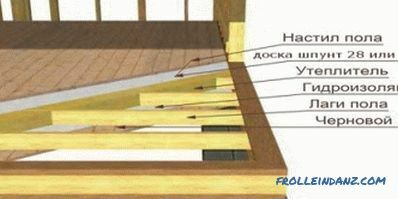 This method mounting is the use of shaped elements with built electrofusion. Spirals heated and melted polyethylene, tightly soldering the pipe. This method is used when assembling segments with a cross section of less than 160 mm or when access to the joining point is difficult. The diameters of the pipes to be welded should not differ by more than 10%. To make the connection, the edges must be cleaned of dirt and leveled. And also fix for the time of work. This will help the positioner. Both ends are inserted into the sleeve and the welding machine is turned on. The duration and temperature of heating is usually indicated on the barcode of the part. For pipes of small size, cross-section up to 110 mm, removable joints are more suitable. Of them mounted plumbing and sewage in city apartments. For assembly, you will need brass or plastic compression-type fittings and socket plugs with flexible seals. In the same way as in welding, we cut pipes to the required length, and the ends are made strictly perpendicular to the body. Turn the cap nut of the fitting a few turns and insert the pipe into it until the end. It should fit into the rubber seal with force. After that, you need to put on the collet and elastic ring and tighten the nut. Small parts are screwed by hand, but for mounting pipes of larger diameter it is better to use a wrench. At the end do not forget to check the tightness of the connection. 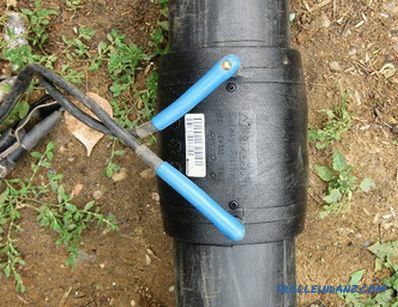 Pipeline from HDPE is attached to the wall clamps. 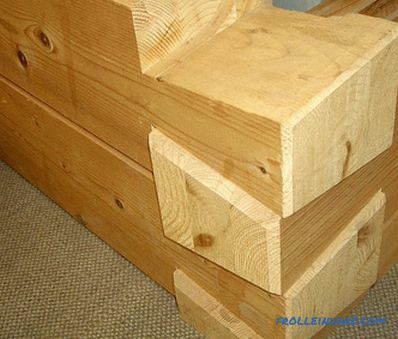 Moreover, for reliability, they are installed under each joint. In the remaining sections, the distance between the fixings is 10 pipe diameters. The distance from the walls is 2-4 mm. Usually hard noise absorbing clamps with rubber seals are used. But in order to prevent internal stresses in the pipes during operation, some holders are installed without a gasket, leaving the pipeline to lie in the mounting ring freely. This will allow him to maintain mobility and serve for many years without much care.